Motorcycles have come a long way in recent years and with the new technology the need for test equipment, especially in the electrical department is critical. When the engine check lamp comes on the anxiety attacks start. 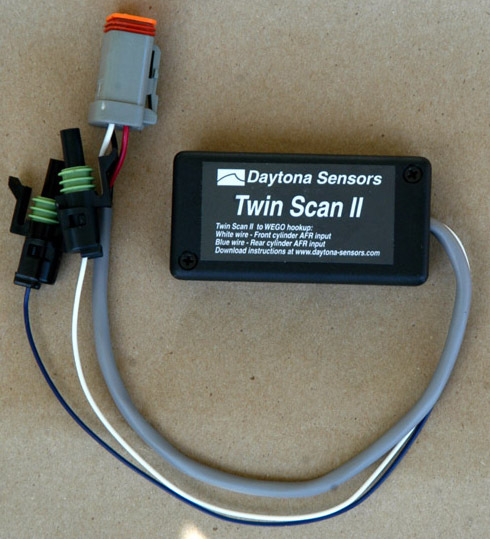 Though the factory calls it an engine check lamp and it monitors the engine control module (ECM) it also handles the instrument module (IM) and the turn signal/security module (TSM/TSSM). If you have a 2001-2008 H-D fuel injected model using the Delphi fuel injection system or 2003-2006 Harley carbureted model with the new 12-pin ignition model the motorcycle has the SAE J1850 Data bus you are good to go. 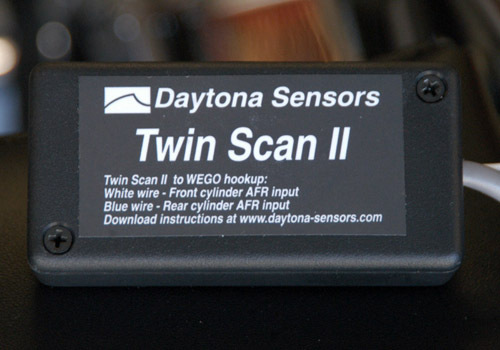 Daytona Sensors has come out with a low cost scan tool named the “Twin Scan II” that will take the guess work out of why the light came on. 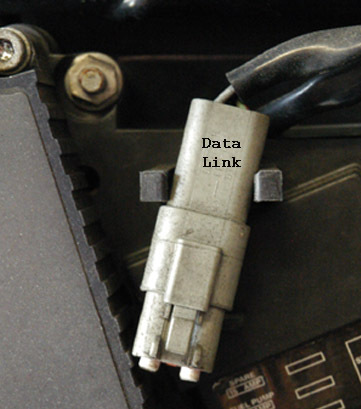 The tool connects to the 4-terminal Deutsch style data link connector in the Harley wiring harness, which is usually near the engine control module. On the Harley Road King motorcycle being used in this article, it is under the right side cover behind the saddlebag. This shot shows the computer lead. You will need a computer preferably a laptop for data display. 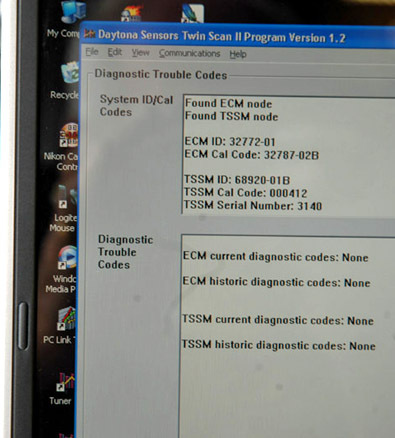 Once everything is connected simply go to View Diagnostic Trouble Codes. Click on the read codes button to see all the available modules. The lower half of the screen will show the trouble codes. Scanner plugged into your ECM. 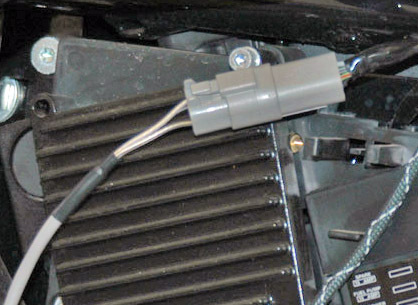 Look for the trouble code up in the Harley Electrical Diagnostic manual for your model. You can then follow the trouble shooting flowcharts to determine exactly what component is defective. In many cases I have found it to be a loose or dirty connection easily repaired by a little electrical contact cleaner and tightening the connection. You can then clear the trouble codes using the tool. If the light comes back on then you know the part is defective and can replace it yourself or have it done. 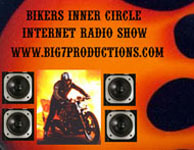 Another great feature is that you can install the unit and ride the motorcycle without it hooked to the laptop and it will store information for up to one hour. This is very helpful when you have intermittent trouble codes that do not appear during shop run tests. After your road test you can download the data and examine what happened before and after the code was set. An added feature is the Real Time Engine Data Display where tachometer, speedometer, battery voltage, cylinder head temperature and various functions of the fuel injection system such as throttle position, manifold pressure, intake air temperature and idle control stepper can be observed. Depending on the engine control unit your motorcycle is using, you can also check your air to fuel ratio which with today’s fuel prices is something we are all interested in. 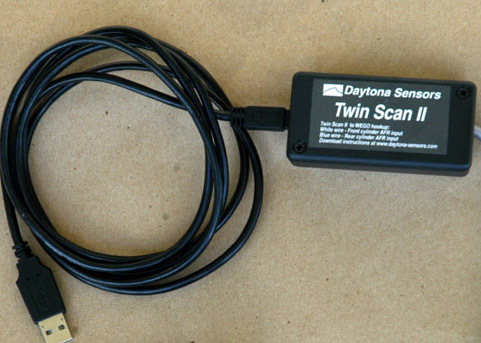 The Twin Scan II is also an ideal tuning aid for use with the Harley Screamin Eagle Race Tuner (SERT), Dynojet Power Commander, or Daytona Twin Tec Twin Tuner. I am very happy with mine and so is one of my friends who just saved a lot of money because he did not have to take his motorcycle to a shop.